Smart insoles are nothing new. We have covered a couple of them here in the past. DigiSole is not your average smart insole though. It is designed to enable you to track and measure your foot pressure and improve your athletic performance. The device tracks steps taken, calories burned, and more. They also provide you with useful data like foot weight distribution when you are cycling, walking, and cycling. Digisoles are durable and can be slipped into any shoe. They don’t make you uncomfortable, so you can continue staying active while having them in your shoes. 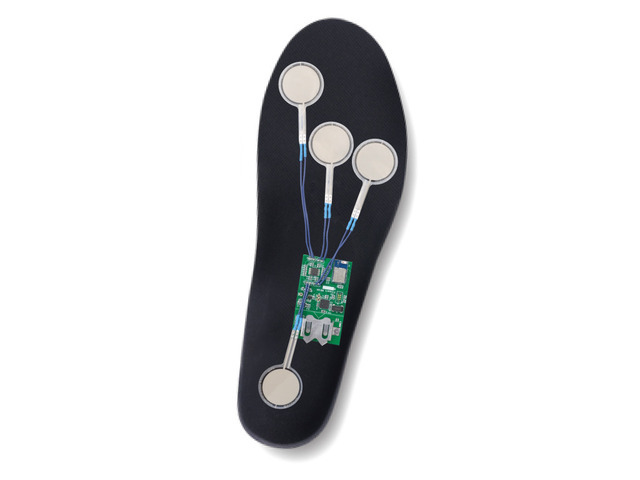 Digisoles have foot sensing resistors, a microprocessor, and a Bluetooth module. 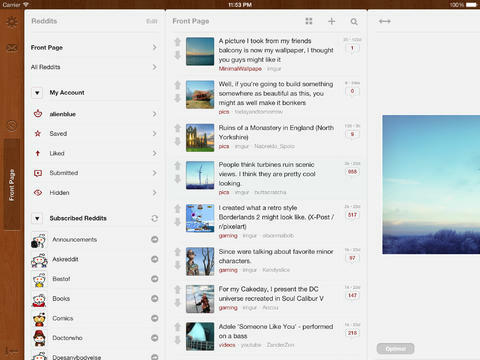 Digisole is compatible with iOS and Android devices. You can get them on Kickstarter.